Warren and Cobra are back, and they’ve brought some festive cheer with them! Visit www.playtimeshow.com for more episodes and specials. 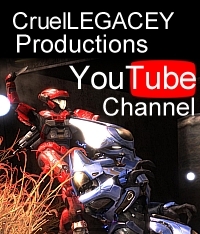 This entry was posted in Episodes, Halo 4, Playtime, Video and tagged christmas, halo 4, holiday, playtime. Bookmark the permalink.